Never wear a green hat in China! For men, it symbolizes being a cuckold. 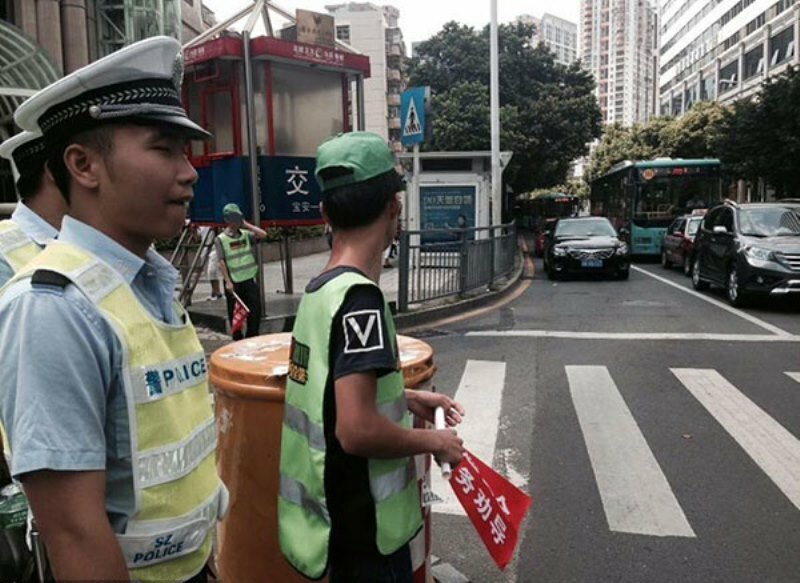 But residents in Luohu, Shenzhen had no choice but to wear green caps if they broke the traffic rules and run the red light while crossing roads, Western China Metropolis Daily reported on Wednesday. 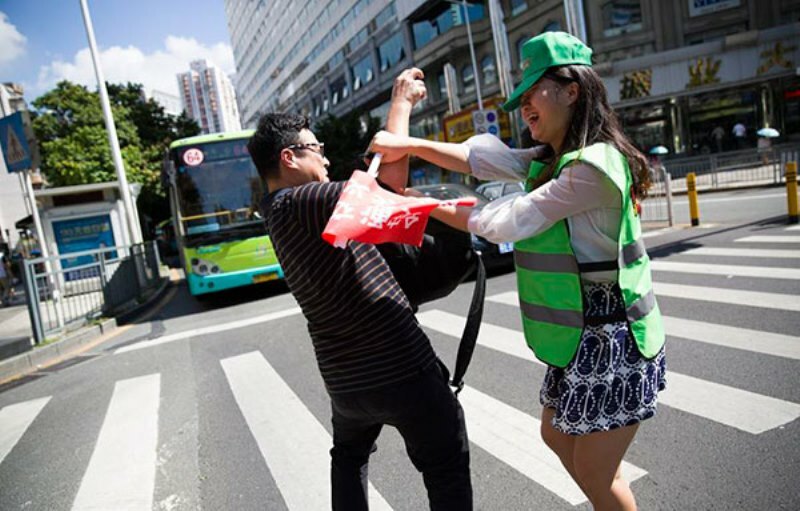 According to this rule, anyone who is caught running the red lights has to direct traffic at the city's intersections while wearing a green hat, along with a green vest. The idea for the new punishment came about as the number of traffic violators soared to 127,000 in the first half of the year, according to statistical data. It's worth noting that the age of the violators is largely between 18 to 30, and they ran the traffic lights during rush hour on work days. Most violators cooperated with the police when caught, but many would much rather receive a fine. "Wearing a green hat is an insult for men, even though it's a punishment for people who break the traffic rules", a man surnamed Yu said. 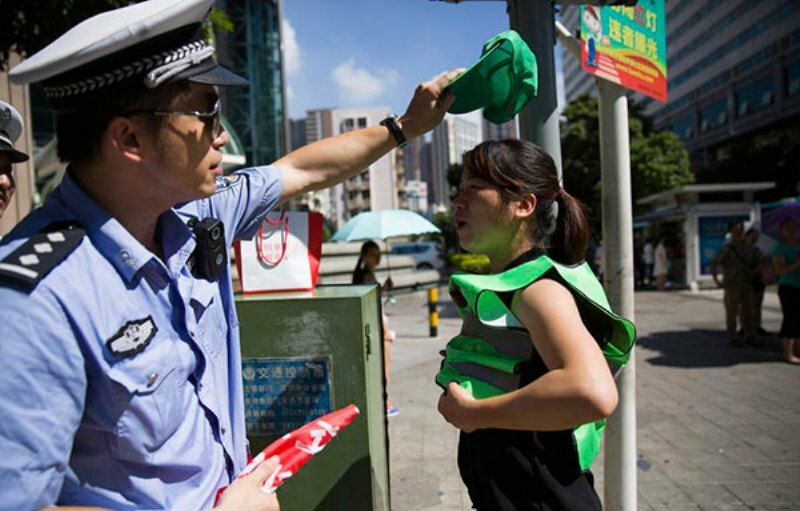 However, the police said the green hat is just to keep off the sun, and is meant to match the green vest worn while directing traffic. Would you rather pay the fine for traffic violation? Or you would be cool the green-hat as punishment?